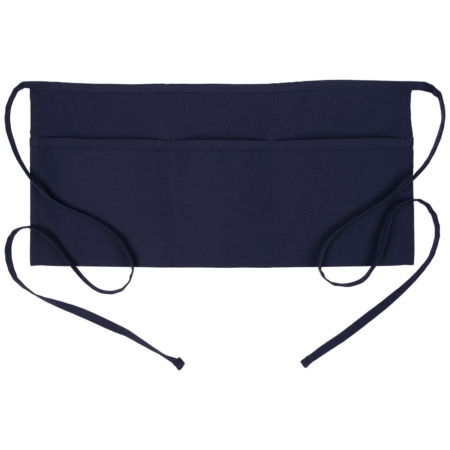 This cobbler apron is 2 inches larger than the Small size, being 29 inches long and 20 inches wide. 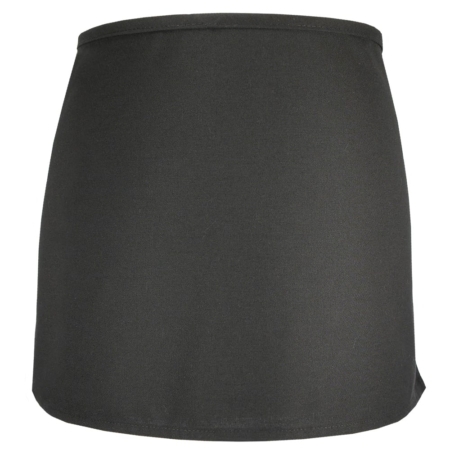 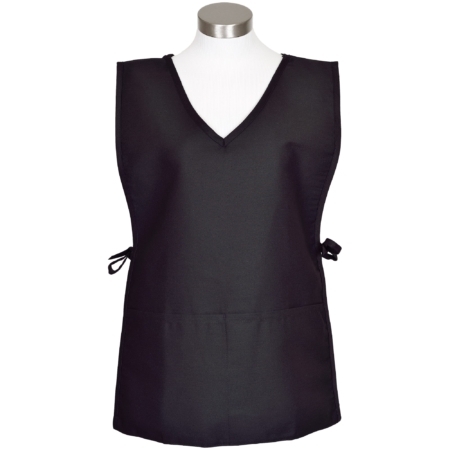 This size is generally a perfect fit for women’s sizes M (12), L 14-16) or 1X (18-20), depending on fit preference. 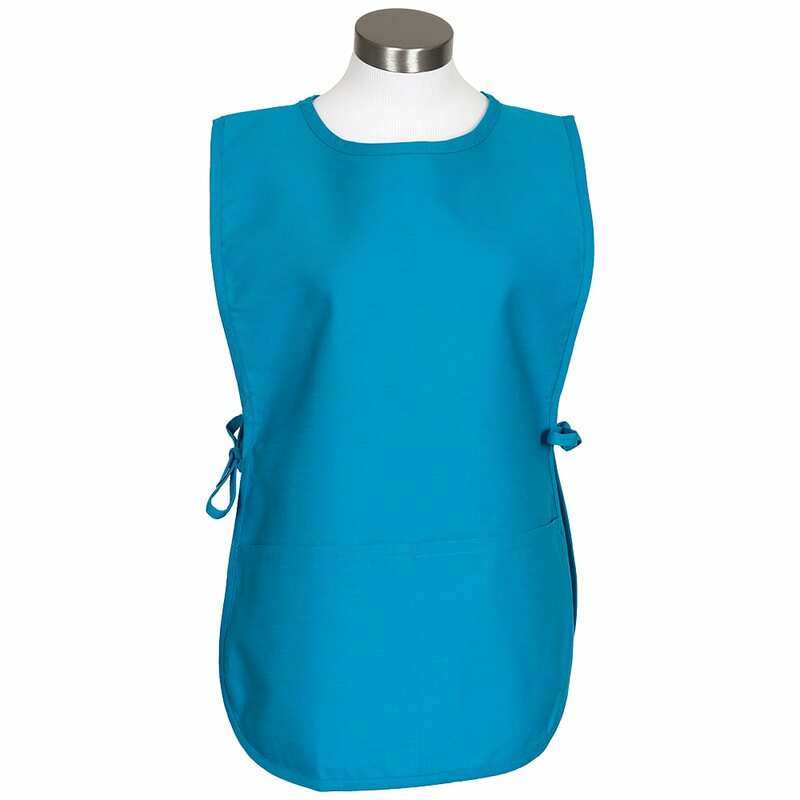 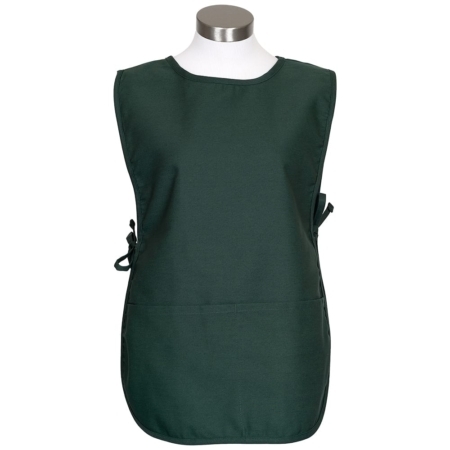 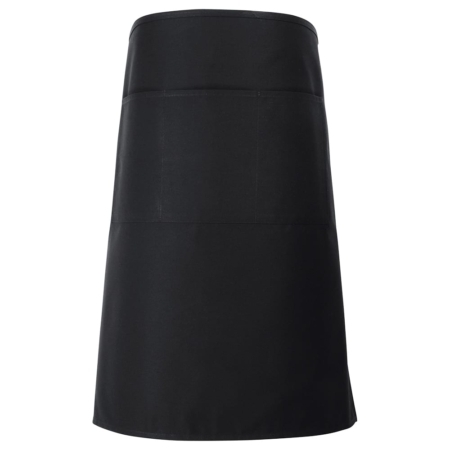 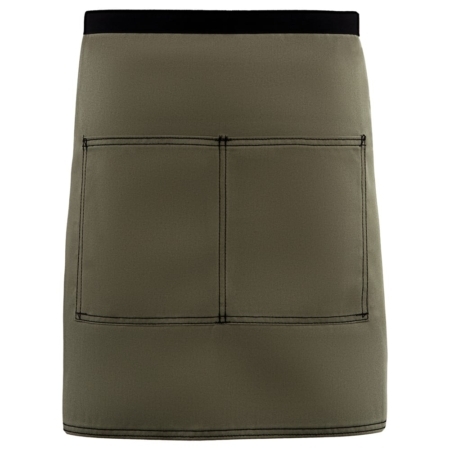 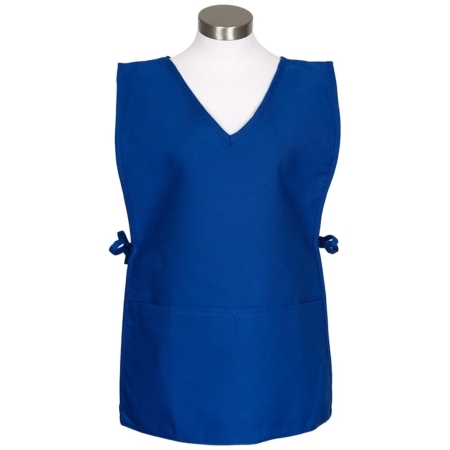 For smaller sizes, select the Small Cobbler Apron with Rounded Bottom or for larger sizes than standard, select the Extra Large Rounded Bottom Cobbler Apron.